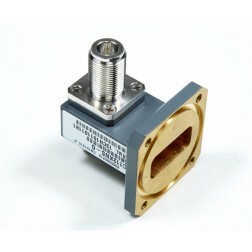 We offer Eupen brand Waveguide for frequencies ranging from 5.7 GHz to 13.2 GHz. Available in 4 different ranges, we have the EU63, EU77, EU90, and EU127. 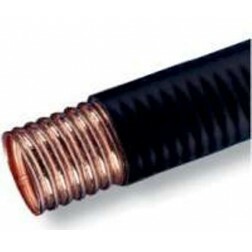 All Eupen Waveguide is made with Elliptical Corrugated Copper tube and UV resistant, Black Polyethylene Jacket. 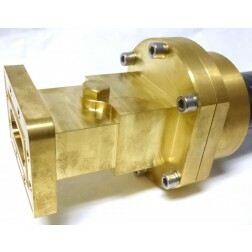 All available Connectors, prepartion tools, and accessories are available as well. 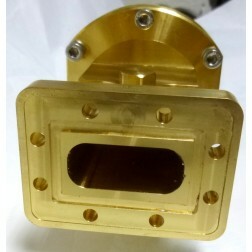 A great alternative to the more expensive waveguide by other manufacturers. Quality product at a resonable price - choose Eupen Elliptical Waveguide for your next installation. NOTE: MINIMUM ORDER QUANTITY 25 FEET. CABLE DROP SHIPS DIRECT FROM FACTORY.